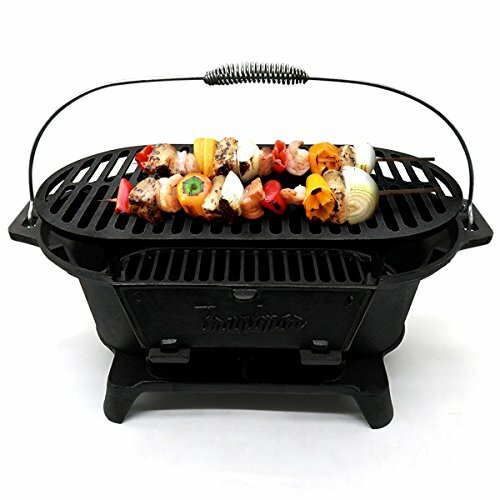 Fits Weber Q 120, 220, 300, 320 Grills(2007-2013) that came with a thermometer. Model part numbers: 424001, 426001,516501, 516801, 566001, 566002, 566801, 567798, 586002. 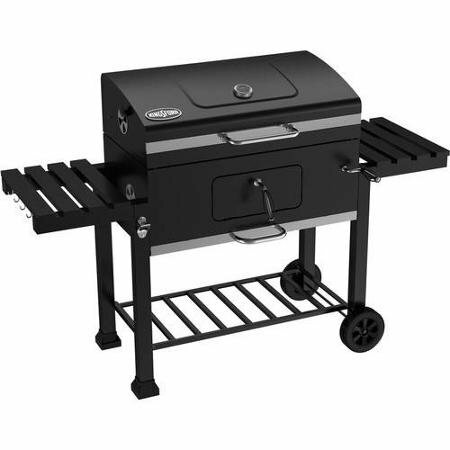 Will fit Weber Q100,Q200, Q1000, Q2400 that did not come with a thermometer, which means you need to drill a hole in the hood and make some modifications to your grill before installing. 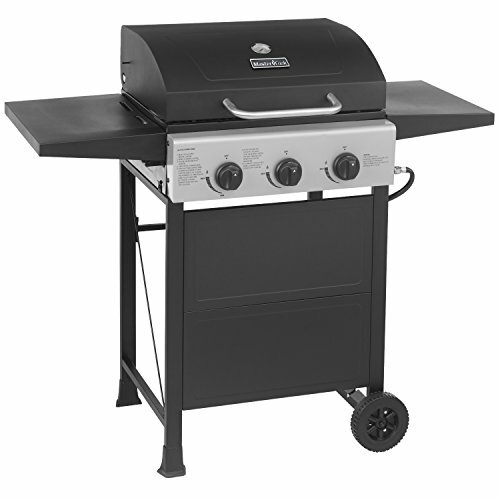 Fits Weber Spirit 200 and 300 Series Grillsfrom (2007 to present). 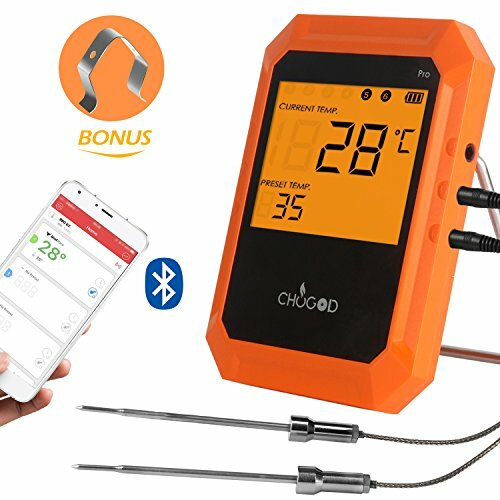 Package: 1 thermometer with short probe, 1 wingnut. 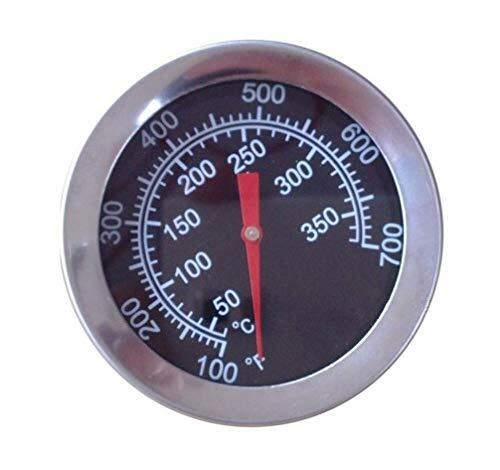 Size: Diameter of thermometer is 1-13/16″.Length of probe is 1-1/2″. 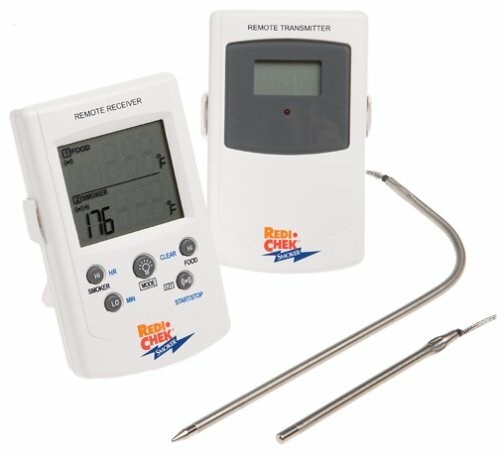 To ensure you are choosing the correct thermometer please compare what we list with your original one before payment. Dimensions: diameter of the face is 1-13/16 inch; length of the probe is 1-1/2 inch. Not original Weber part. Aftermarket replacement part for Weber 60540/60392/7581. 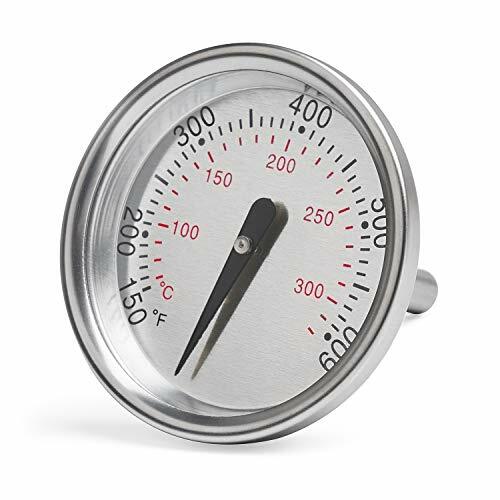 To ensure you are choosing the correct thermometer please compare what we list with your original one before payment.